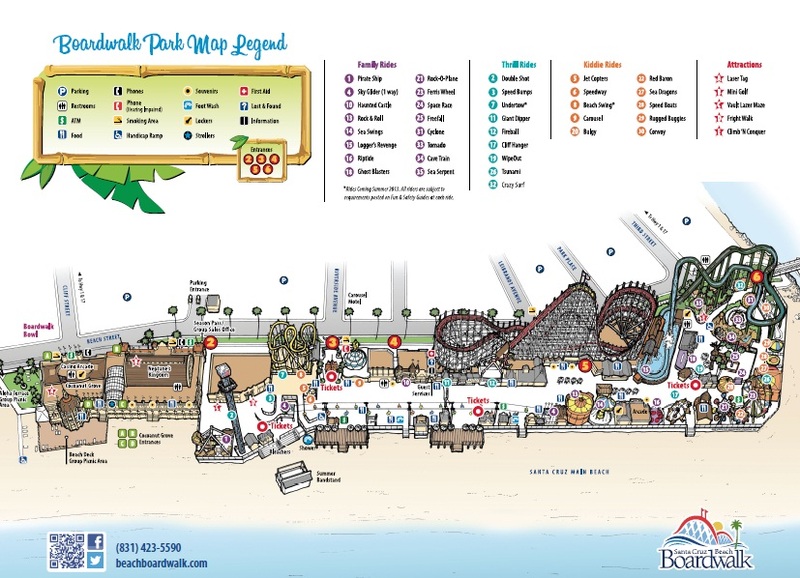 The LegoLand California Resort promises to put the fun into your vacation, one block at a time. LegoLand California features more than 60 rides, shows and attractions. 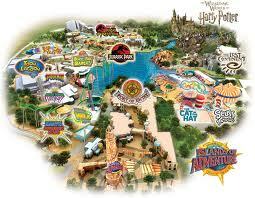 This gateway to childhood nostalgia houses plenty of themed on-resort villages perfect for the whole family! With such areas as Dino Island, Pirate Shores, Castle Hill and Land of Adventure you are sure to find something for your child, or the child in you. At LegoLand California Resort, you will be sure to have a blast. LegoLand’s rides are insurmountable in fun and excitement as they cover a very large array of themes. Dino Island’s most popular attraction, The Coastersaurus, is a fast-paced and exciting alternative to rollercoasters for your child. 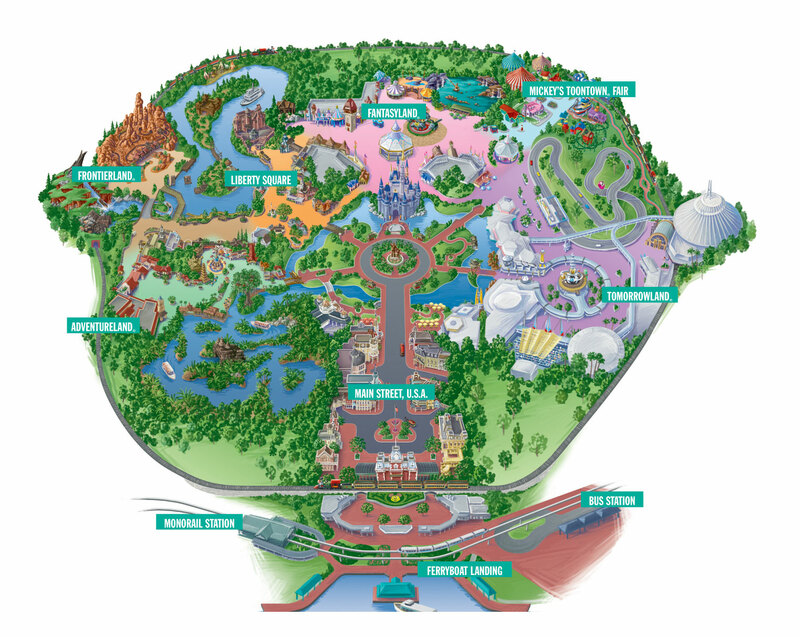 While it only speeds up to 21 mph, it also clubs, curves and dips in and around a prehistoric jungle of animated, life-size LEGO brick dinosaurs! A true spectacular in its own. 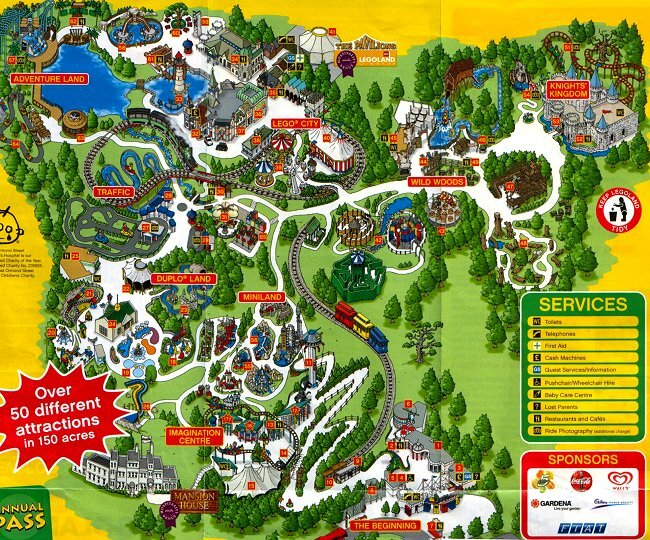 And one must not forget DUBLO Village, home of the DUPLO Playtown, Fairy Tale Brook, Legoland Express and Safari Trek, there is something every toddler can enjoy! Parents can also rest assured that the safety of their children is safe in the hand of LegoLand, because every LegoLand ride is tested to the optimal safety standards. So what else does LegoLand have to offer? Well for starters, the shopping is absolutely fantastic. 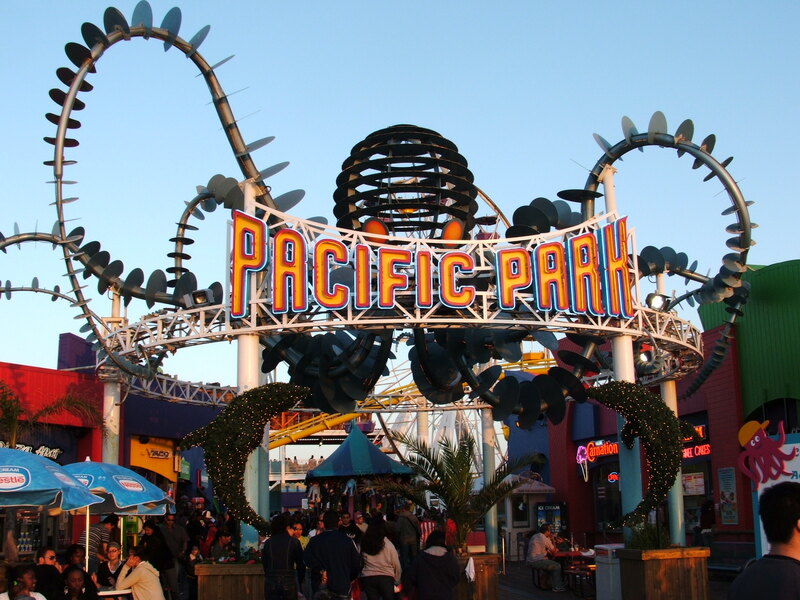 It is so good in fact, that it is included in their reasons why you should come to their amusement park. Wither over 10 shops scattered throughout the park, such as the Brick Brother Trading Co., Buccaneer’s Booty Shop, and Dino Dig Store, there is no way you cannot fulfill your Lego needs. With everything from lego bricks by the handfuls and clothes galore, you cannot be disappointed. 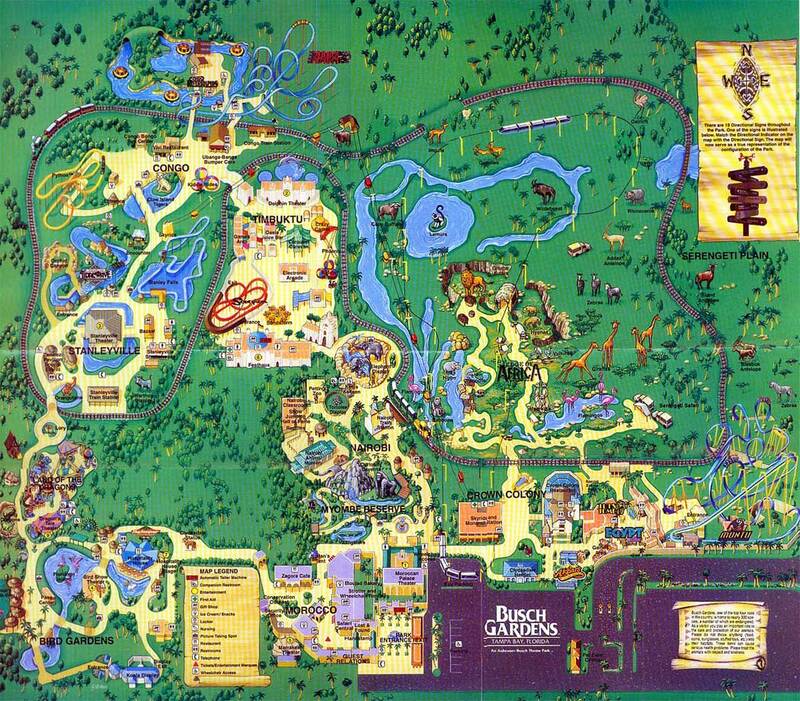 There is also one very important aspect of LegoLand that we left out; it also has a water park. Located in the top-left corner of the resort, the LegoLand Water Park is the world’s first. The centerpiece is a breathtaking 45-foot-tall tower designed to immerse you child in the creative world of LEGO. The Water Park also feature s over 20 Lego models including the park’s famous Lego friends who splash and spray guests with water. Being one of the most entertaining areas of LegoLand, the Water Park is the highlight for many. LegoLand is surely not going to disappoint. With over 60 rides and attractions, a beautiful shopping scene, and entertainers that will blow you away, there is no possible way you could leave LegoLand unhappy. 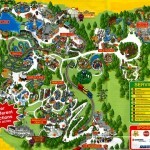 Overall, the LegoLand amusement and water park is a place that you could go over and over, and never get tired. Definitely worth the trip.